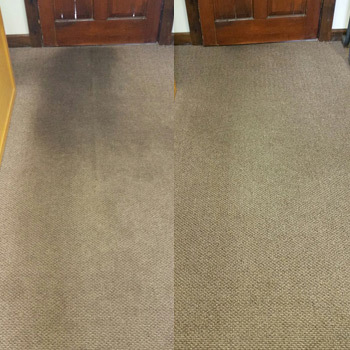 BestPro Cleaning, LLC has quickly become the leader for residential and commercial carpet and upholstery cleaning throughout Worcester County in Massachusetts. 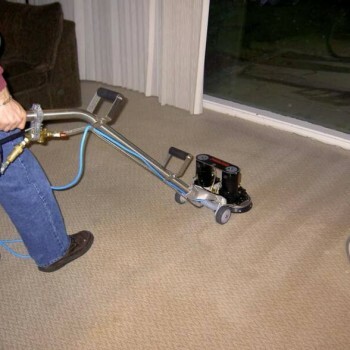 Using hot water extraction as our method of cleaning, since it is the most through cleaning process available and recommended by the major carpet manufacturers. 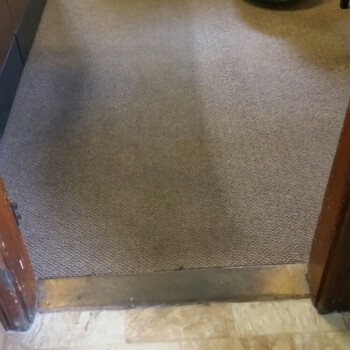 We are able to perform Foam and Encapsulation (Low Moisture cleaning) for certain textiles and with our state of the art equipment, reduce dry time, making carpets and upholstery fresh and ready in just hours. We proudly use environment friendly supplies, and constantly update our cleaning methods and equipment to guarantee your fine fabrics are cleaned with the latest knowledge. No other service can offer the same level of cleanliness and hygiene we can. 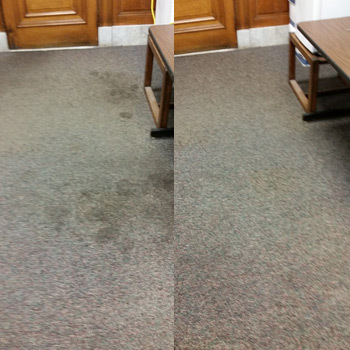 Call BestPro Cleaning, LLC today!! Our technicians are certified through the I.I.C.R.C (Institute of Inspection, Cleaning and Restoration Certification). 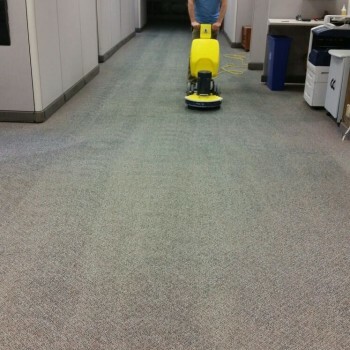 Our professionally trained technicians use a low moisture cleaning process, apply an E.P.A. registered sanitizer and rapid drying to ensure the best results. Humans shed thousands of skin cells every day, most of them in our mattress. Here are some maintenance tips for your mattress between cleaning. Flip mattress and switch top to bottom so the foot is where the head was to provide even wear. 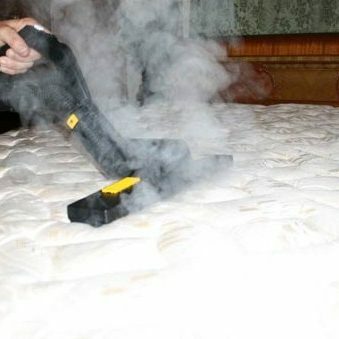 Vacuum mattress monthly to remove dust, dead skin cells and dust mites. Recommend professional cleaning and sanitizing yearly.